Alpha Baking Company, Inc. was established in 1979 with the acquisition of the Mary Ann Baking Company in Chicago. Founded in 1935, Mary Ann is best known for the ever-popular Chicago style poppy seed hot dog bun. 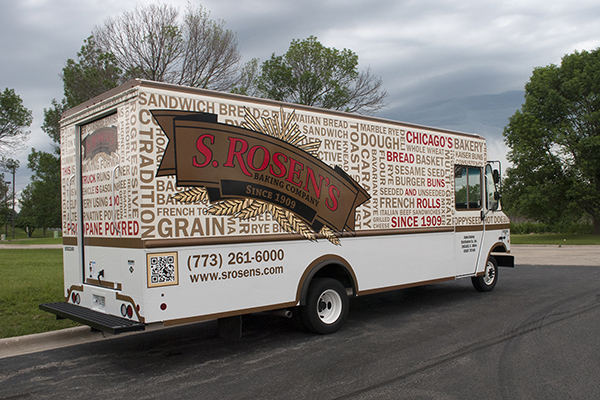 In 1981, Alpha Baking purchased S. Rosen’s Baking Company, a Chicago staple and baker of Jewish hearth rye breads and variety rolls since 1909. 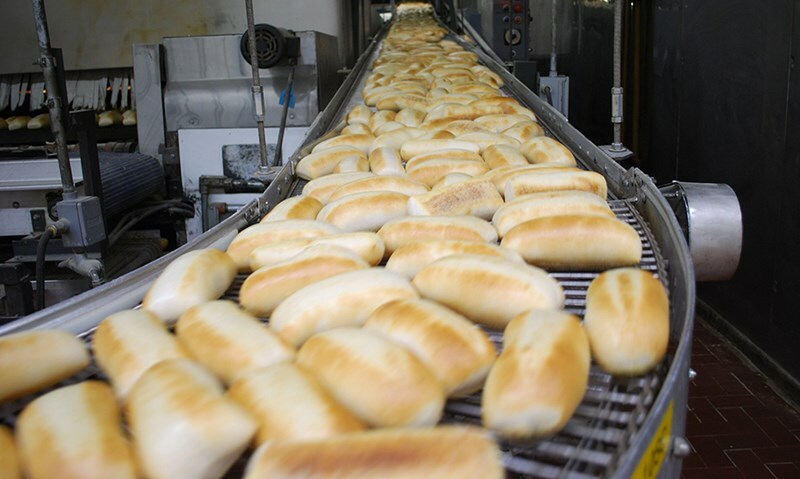 Through the years, Alpha Baking has continued to grow with the acquisition of Kreamo Bakers in La Porte, Indiana in 1979, National Baking Company in Chicago, Illinois in 1997, and Natural Ovens Bakery in Manitowoc, Wisconsin in 2007. Alpha Baking has four production plants – two in Chicago, Illinois, one in La Porte, Indiana, and one in Manitowoc, Wisconsin. All four plants are certified kosher, and our Wisconsin plant is also certified organic. Regular inspections are conducted by the American Institute of Baking (AIB), Silliker Labs, the Food and Drug Administration, and ASI Food Safety.